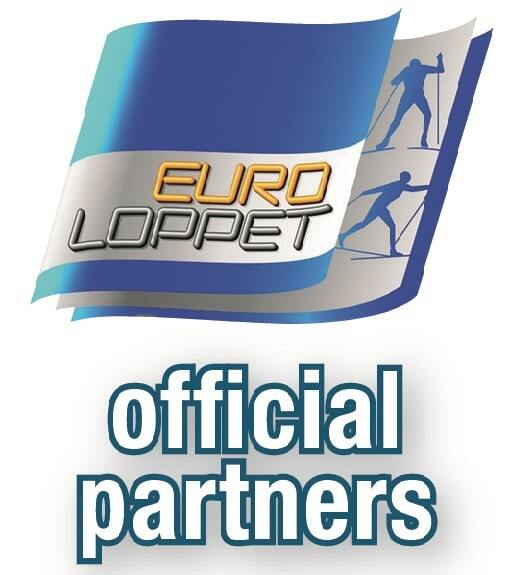 We are pleased that we are partners of Euroloppet. We support the Euroloppet pass holders with a special offer. Use your advantage and secure our products! We are very happy to partner with Euroloppet to present you our innovative, revolutionary rollerski called ComfortskateS. Our products will travel with you, as part of Euroloppet competitions. There you can be tested by you at selected competitions. Information can be found in the Euroloppet Newsletter. In the spring we will offer more rollerski test events. 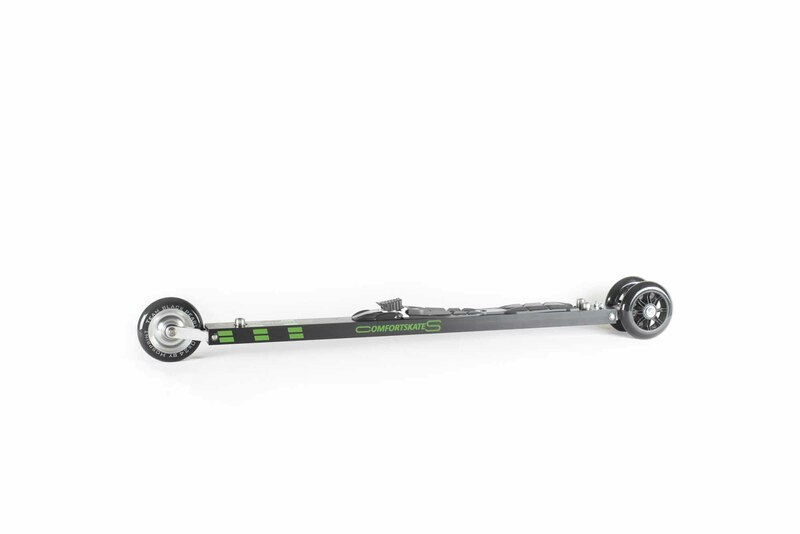 Join and win a ComfortskateS rollerski by the way. 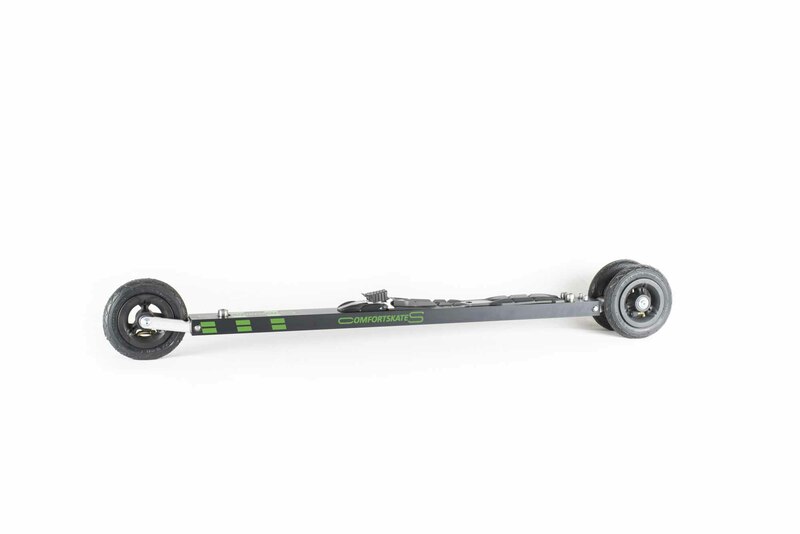 The roller ski for the free technique on paved paths. Skating with a 98 percent ski similarity makes it possible. Experience the feeling of cross-country skiing even in summer. Full body workout that is fun and possible all year round. Classic or skating? You have the choice! 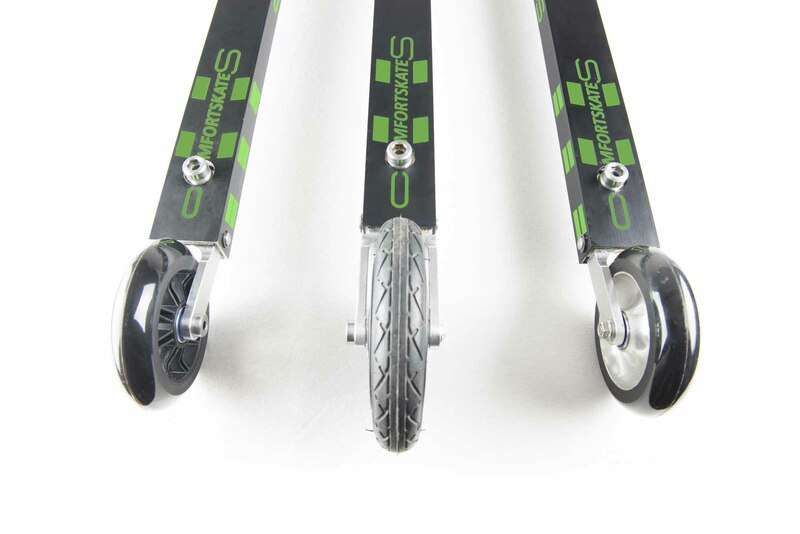 You do not even need different materials for the respective technology, but with the Combi version you can use both techniques with one rollerski. The rollerski for the use of busy bike paths. With the large, air-tired wheels smooth forest and park trails are easily passable. 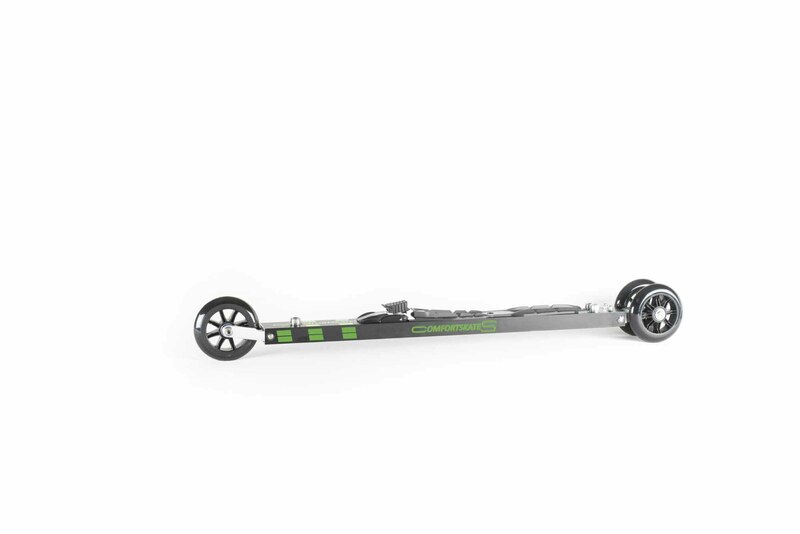 This rollerski is currently available only for the style of skating. We are currently in the process of setting up the Euroloppet pass advantage. Enter in the shop the coupon code TestEuroloppet for the test material ComfortskateS or ComfortskateSEuroloppet for the purchase of ComfortskateS. We check your Euroloppet pass number manually and release your purchase. Thank you. Everything about the Euroloppet about the races, pictures, results and much more. You find it here.